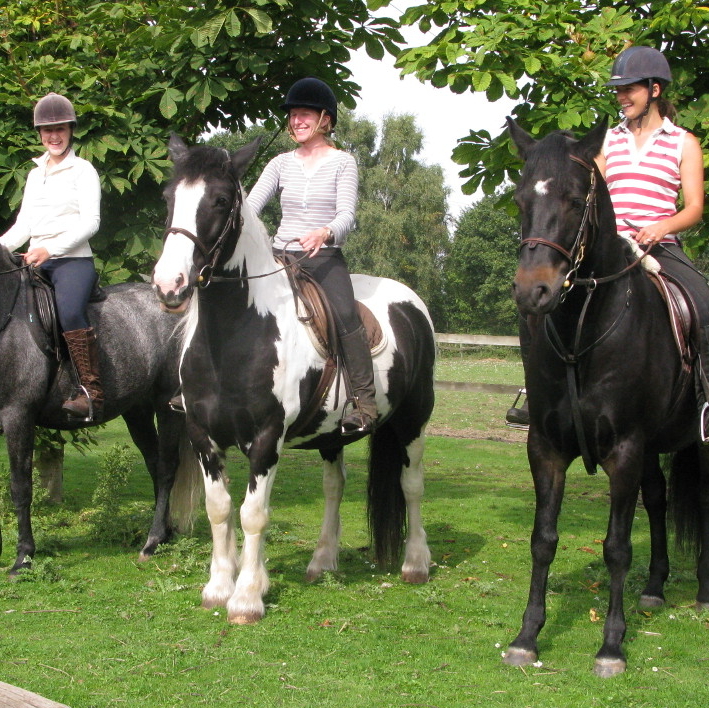 Whether you are a beginner or an advanced rider, an adult or child, we have lessons to cater for you. Our floodlit indoor arena is the perfect setting for private or group lessons, whatever the weather. Parents and friends can look on from our viewing gallery. Our pony days are the ideal way to gain hands-on experience and make new friends. 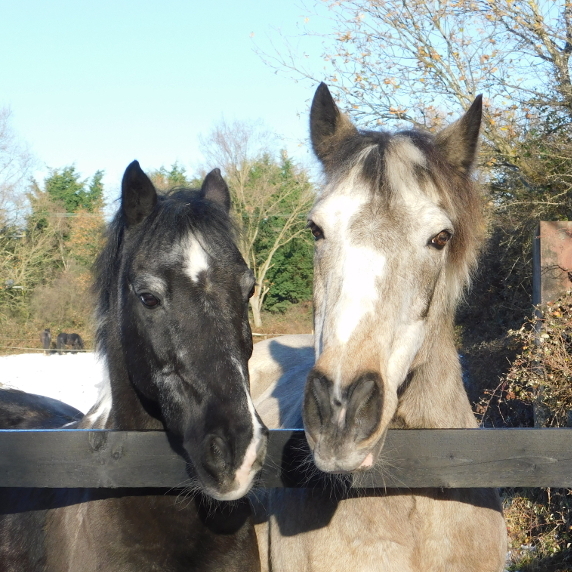 Under all day supervision, we offer two graded riding lessons and instruction on grooming and stable management. Take time out from your busy life to relax and enjoy our off-road woodland rides. They are a great experience for all riders, and something that whole families can do together. Many young people want to spend time at the stables, not only riding, but learning to look after the horses and ponies. We have some well established and very popular activities which enable them to do this in a supervised environment. We are very fortunate, at Bentley, in that we can ride out of the stables directly into lovely woodland with no roadwork. In these days of increasing traffic this is obviously great for kids and novice riders—in fact, for everybody. Meet our instructors. They're experienced and caring. Mannie is the principal instructor at Bentley Riding School. Supporting Mannie, we have three permanent instructors, Lauren, Sarah and Alex plus two excellent, fully qualified part timers for busy periods. Meet our horses. They'll look after you. A riding school is many things: the facilities, the staff, the personality of the proprietor... but mainly it&apos;s the horses that people come for. We are lucky, as we have a lot of very nice horses and ponies of all sizes who know their job and look after their riders. Come and visit. We look forward to seeing you. 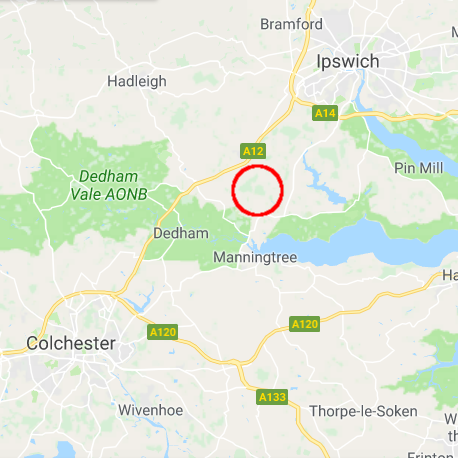 We are situated in a beautiful woodland location between the towns of Ipswich and Colchester. We are easily accessible from the A12 and A137.